I was lucky enough to get to choose one sleeve, Take a look! Being an Information Technology student and a Blogger at the same time, I can’t just leave my laptop at home. Its a necessity to me. 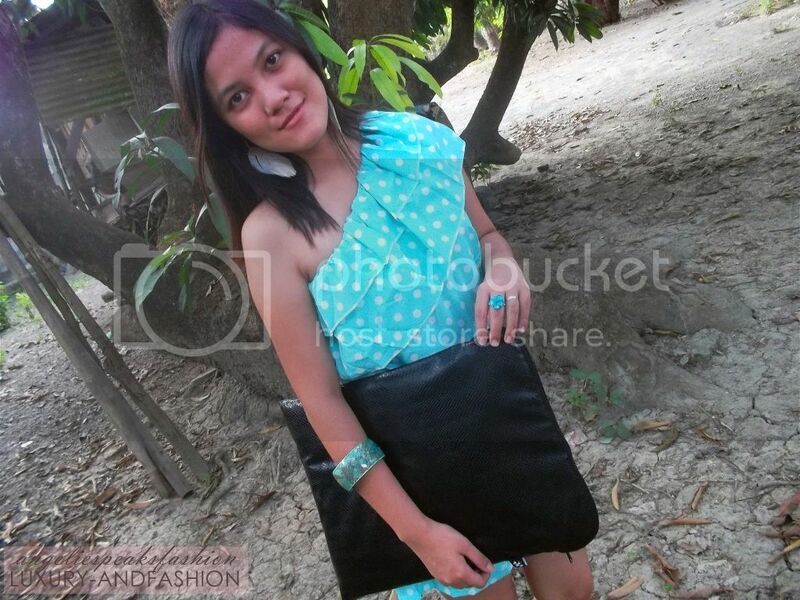 Its really important to find a great sleeve for it that looks durable yet fashionable. 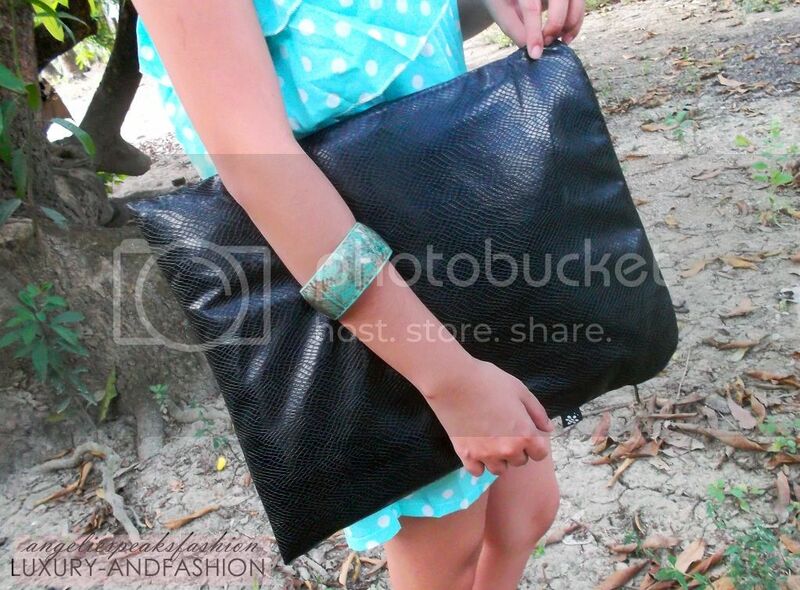 What I got is the Snake Black Boa Laptop Sleeve, it looks so classy, right? And that’s what I love about it. 🙂 However, its not just the design that we should be after, laptop sleeves should have that proper cushion to protect our laptops, and I’m proud to say that this sleeve from Coverbee got the perfect cushion. It’s soft like a pillow. In addition to that, sleeves from Coverbee are waterproof too, so your laptop is still protected by the sudden rain. No worries! By the way, Coverbee also offers sleeves for your Macbook, Netbook, Iphone, & Ipad. You want fashionable, durable, and affordable sleeves? 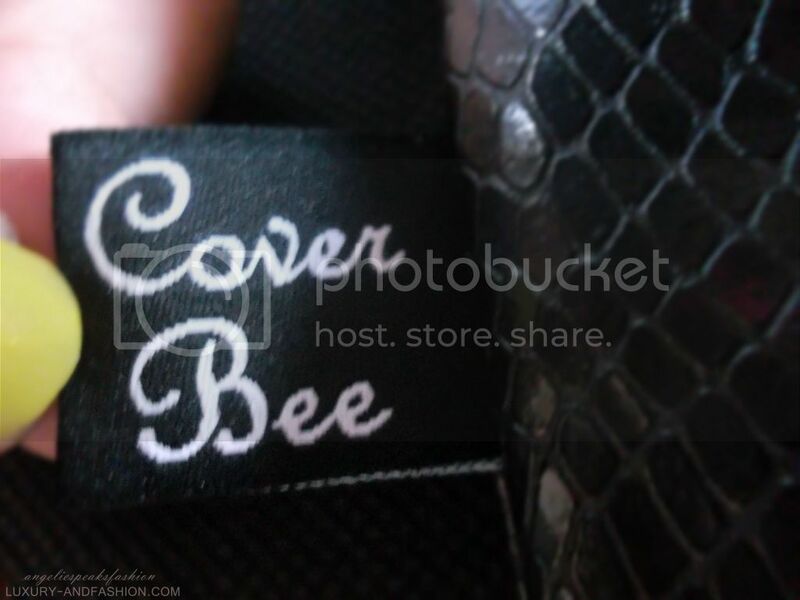 Then Coverbee got the products that you’re looking for. Visit their shop now! One more thing to love about Coverbee, they offer FREE INTERNATIONAL SHIPPING. 🙂 That’s a great deal! Next Post Plain to Fab!